Crafting beautiful designs through a user-centered approach to solve problems & maximise engagement. Cellpath Logo — Working on a re-brand project for a company called CellPath. Specialising in the manufacture and worldwide supply of products, consumables and services to the Cellular Pathology sector. Code Assembly — Hey guys. This is a logo for a brand I designed for our SAAS company. The logo mark is an abstract form of the letter A and lines of code. 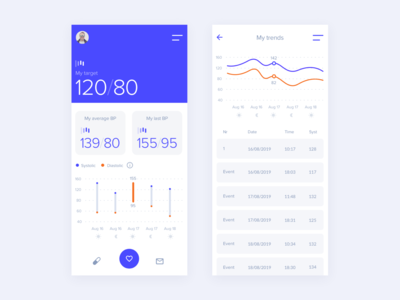 Blood Pressure App — Blood Pressure monitoring app, for people to check their own blood pressure. 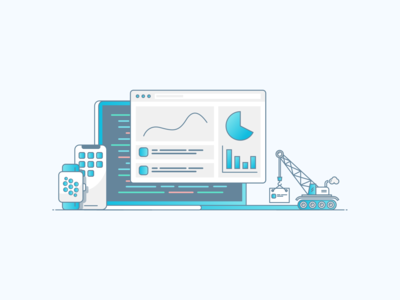 We build custom software — Morning, folks. 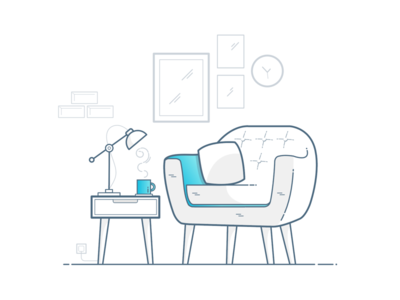 This is a recent illustration I created for Remote's new website design. Looking forward to seeing this go live. 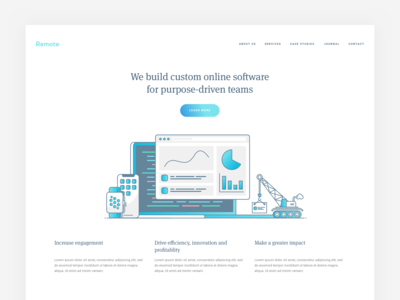 Remote Homepage 🙌🎉🔥 — After a few changes, we've finally signed off a design. Full pixels attached. 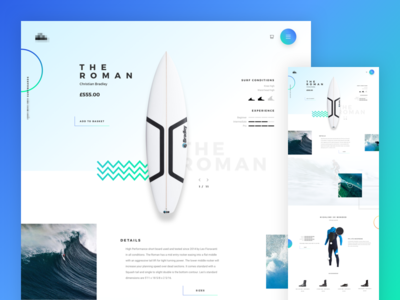 Surf Shop — Photo credits: quicksilver.co.uk, Brandon Compagne, Thomas Ashcock and Jeremy Bishop via Unsplash.com Enjoy. 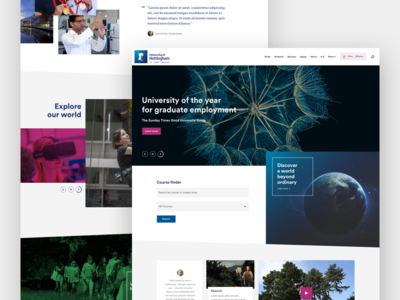 University of Nottingham — Hey Dribbble. We've just launched the University of Nottingham's new homepage. Nottingham, have rebranded and their campaign is called "A World Beyond Ordinary". 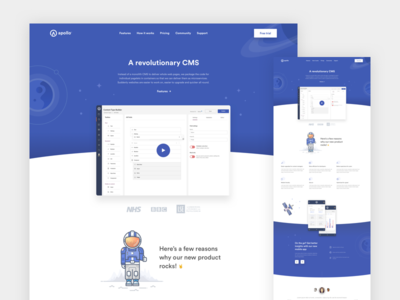 The idea was to design a homepage with more edge and help modernize their image. Full pixels attached. Enjoy. 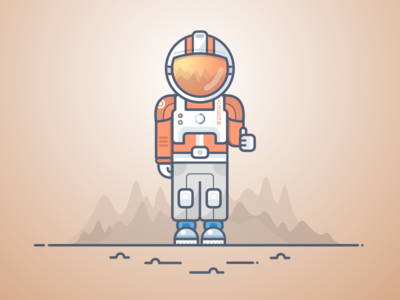 Mars — Hey, Dribbble. I'm a huge space geek and wanted to have a go at designing a website for Nasa. 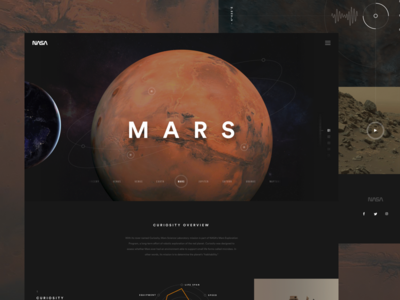 August the 6th Marked the Curiosity’s fifth Birthday and wanted to design a page as a tribute. I'm a huge fan of @Elegant Seagulls work and this concept is also inspired by them. 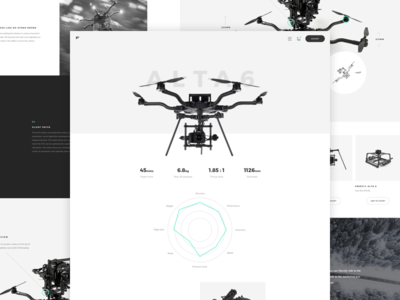 Alta 6 — Hey, Dribbble. Another iteration from my previous design. Playing with some subtle changes. Bringing in a side navigation bar and making the banner section more interactive. 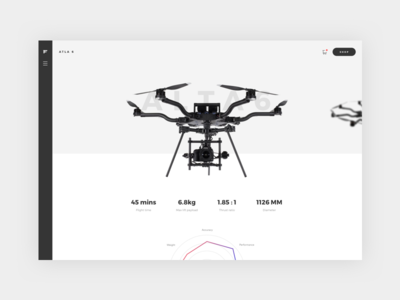 Apollo — Here's my latest design for an application and website I'm working on. This is still in a conceptual stage and still working on a few different approaches. Feedback welcome. Cog Animation — Exploring styles and animation effects for a branding project I'm working on. Logo Animation — Experimenting with animation in After Effects – this would be used as a welcome/loading screen of the app. Wanted to expand the feeling of automation and AI. Feedback welcome. Cody v2 — The logo references movement and automation; cogs intertwining, creating cognitive thinking as part of artificial intelligence. The logo mark also resembles the letter 'C'. 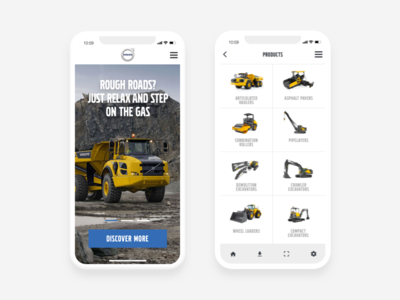 I'm also coming with names for this brand – without giving too much away, the product is a tool to help developers with their day to day work. Any feedback would be great. Thanks. 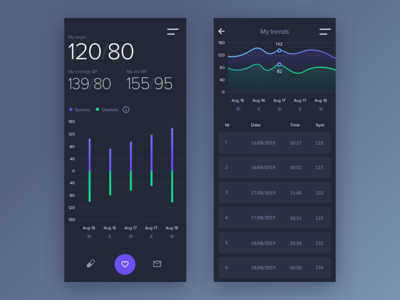 Watch App — Having a play around with principle software. 🤘 Enjoy.